What is the difference between solid and stranded cables? 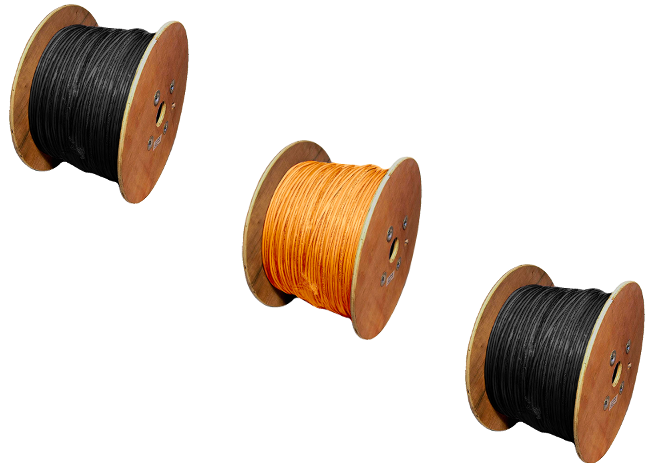 This type of cable uses one solid copper wire per conductor and is used for permanent infrastructure links between two wiring centres or between a wiring centre and a wall box. It has a lower attenuation and is less costly than stranded cable, however it is designed for horizontal and vertical structured cabling and it should not be flexed once installed. Stranded cable consists of multiple strands of wires wrapped around each other in each conductor. Stranded cable is much more flexible and consequently suited to applications which demand flexibility and reshaping. Due to higher attenuation, stranded cable is better used over shorter distances. 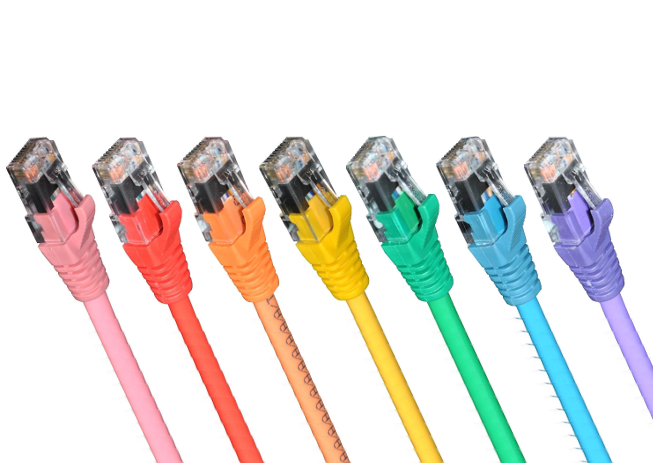 Note: stranded cable has a higher attenuation and is not suitable for long runs, although with a high specification cable eg Cat6a / Cat7 we have been able to produce very long stranded cables that still meet specifications during testing. 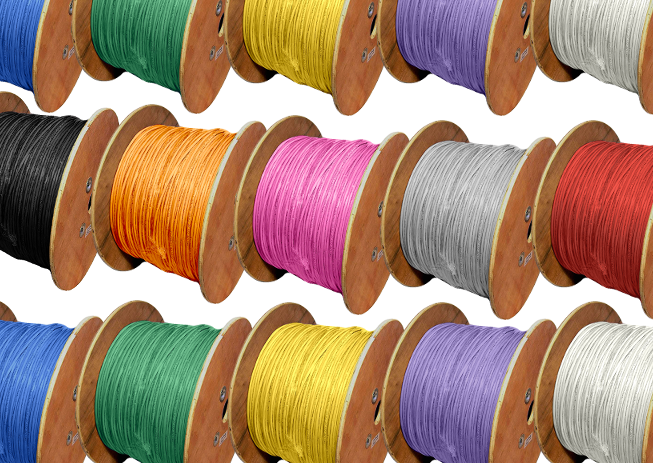 Cat7 Datwyler STP Cable for high performance patch cables, can be cut to order or are available on 1km reels. 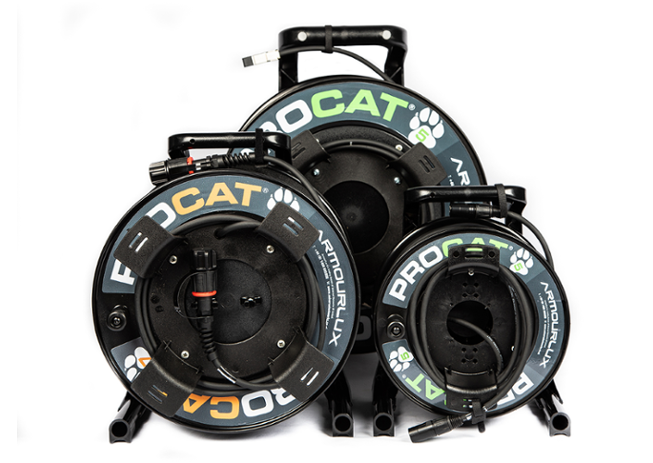 Cat7 and Cat7a Indoor and Outdoor Shielded Cable for high speed backbones, these are available on 1km reels.